I'm looking to make placing products on a shelf fast with RC. 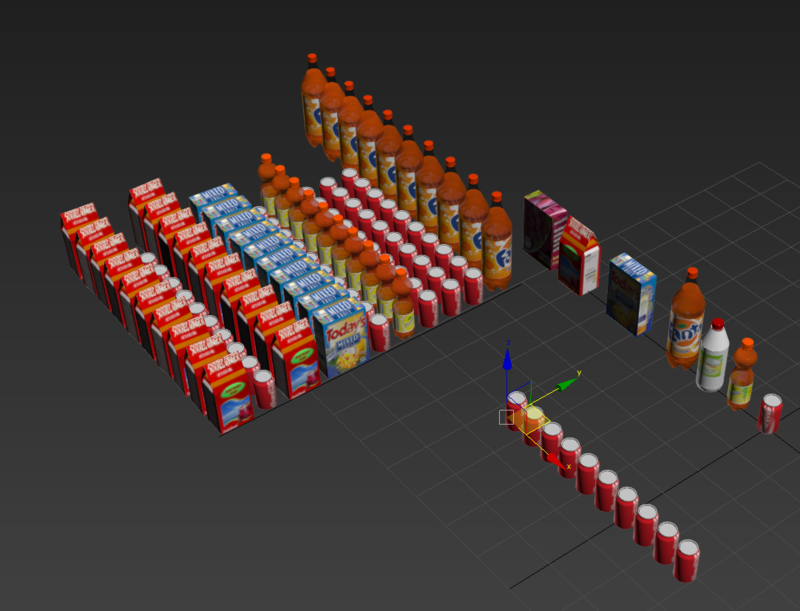 I am wanting to have a setup like this, but export a parameter to have X amount of the products deep also. Is there a way to do this? 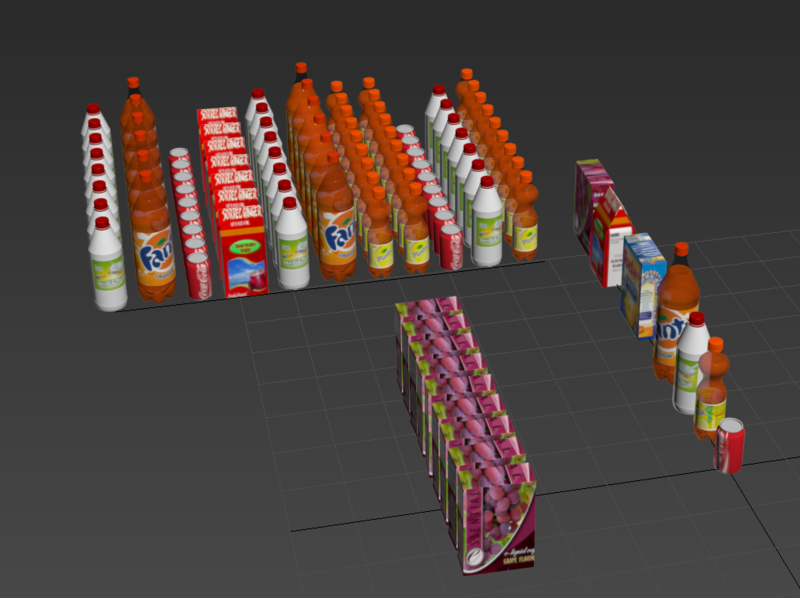 Id also like to figure out how to make the products have a parameter to change out bottles for boxes, etc.. Yes, RC is perfect for that, I would recommend to dive deep in tutorials section, as You are asking basic questions without providing task specifics. not providing specifics? I'm not sure how much more specific I can get..
"..export a parameter to have X amount of the products deep"
I've even provided a screenshot and more information beyond that. My company pays for multiple seats of FP and RC and as paying customers, we are paying for the privilege of using this forum to ask for help when needed. Had I not already looked for the answer to my question in tutorials and here on the forum, I would not have taken the time to write it up and post. As a paying customer who is asking for help, your answer is not only of no use, it is also not acceptable. Do you represent iToo Software? Sorry if You were insulted by my suggestion. You should do the depth of your products first(see first pic attached: purple row of cereal box in front ), and then create second Nested RailClone for the row. I added more products to randomise as I understand you need that too. Are You sure you want number or products occupied for the depth? If you want same space filled with products(see first pic. ) - Just adjust X parameter of your first RC. 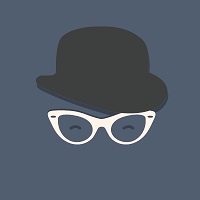 Sure You have privilege of using forum and asking questions, I would like to help users just like You to solve their problems, as I myself learn this software better and learn new ways of doing things. All I asked was specific questions, not too general. And no, I do not represent iToo Software, I help users on my spare time. I reread your question and redid the scene with simplified assets so I can share it. That answers both questions exactly. Thanks again for this sample scene. I've finally had time to look at this RC tool again this week and your sample scene is really useful. It does go a bit above my head with some techniques that you used to create it. If you know of any tutorials or could provide info that explain how you've exported a parameter from a child RC object and are referencing it in the master RC object. I'm not sure if that's worded correctly for Railclone, but hopefully you understand what I'm asking. Also, looking at the referenced RC object, its created without the use of a spline, how does that work? Hi, glad I could help. Not using spline is common practice. Thats why we have X size and Y size parametrs in generators. That's great thanks a lot. I have used the wire parameters with RC but for a different use. That's a really awesome work around for linking them like this. Never knew about the generation without a spline, I'll have to play with that when making new ones. I'm slowly making progress on this when I have some downtime. I'm liking where its going but I've run into another function that I'd like to add, but not quite sure how to. As you can see from the screen shot, I have 9 different proxy objects that will be replaced with actual models. I'd like to add a setting in it that allows the user to define how many objects there are, up to 9, then it will repeat. I've tried changing the evenly setting from Distance to Count, but I like being able to control the distance between the objects with the distance setting. I've also included a screenshot of the current state of the RC object's nodes. Any help with that count option would be greatly appreciated. Please see the attached file for a possible solution to making the segments 1-9 repeat. All good so far! The problem now is that the sequence starts on 2. The easy fix here is to subtract one from the segment count so that it starts at 0 (+1 remember). Essentially I'mm offsetting the counter by 1 to counteract the addition in the previous step. The equation for this looks like this. Where Input1 is the number of products multiplied by the number of times you'd like them to repeat, and Input2 is simply the number of times you'd like them to repeat. A different approach, but one that would give you a lot of control, would be to place objects using the material ID applied to spline sections. It is easily achieved by changing the Selector operator's mode to Spine Material ID.